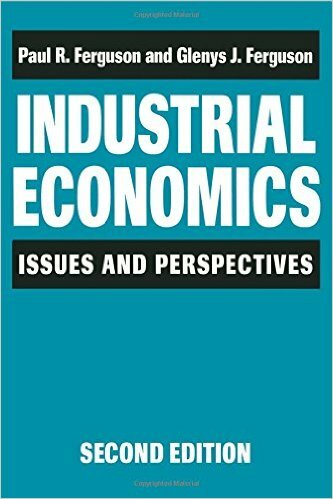 245 1 0 %a Industrial economics : %b issues and perspectives / %c Paul R. Ferguson. 260 # %a Basingstoke : %b Macmillan Education, %c 1988. 300 %a XII, 216 s. : %b il. ; %c 24 cm. 504 %a Bibliogr. s. 195-209. - Indeks.